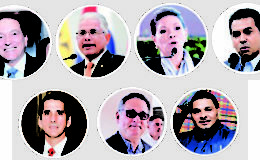 One of the objectives of the last presidential debate, which will be next Wednesday, April 10 and co-organized by the Chamber of Commerce, Industries and Agriculture of Panama (CCIAP) , is for voters to know the contents of the respective government programs and that each one of the aspirants commit themselves in a personal way for theirs before their fellow citizens and the country. 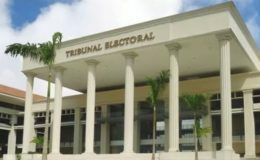 This debate, which is endorsed by the Electoral Tribunal, also intends to try to promote informed voting. “It is obvious that a duly informed vote takes action away from practices that, like populism, pervert the very nature of the act,” Cciap recalled in a statement released Sunday morning, April 7. The debate of this April 10 will be focused by Cciap on the topics that constitute the “Agenda Country 2019-2024”, which includes recommendations that the private company has presented to the candidates with the intention of being incorporated into their respective agendas. government. “Panamanians can not afford to waste more time in the search for solutions,” Cciap stressed. 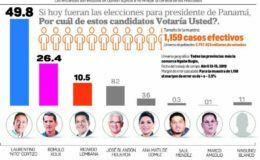 So far the presidential candidates have debated about education, tourism, investment and agricultural production. 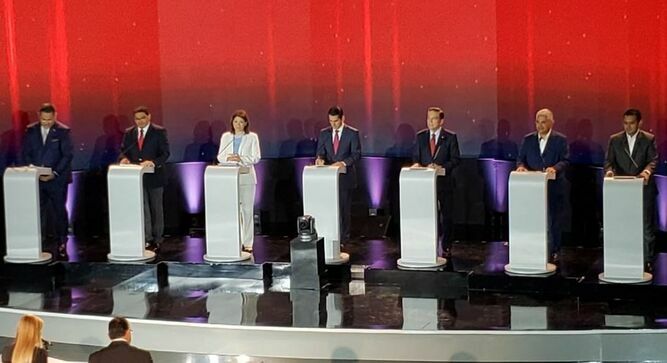 The debate, which will be broadcast on the national television network, is scheduled to be attended by Ana Matilde Gómez, Marco Ameglio, Ricardo Lombana, José Isabel Blandón, Rómulo Roux, Saúl Méndez and Laurentino Cortizo.